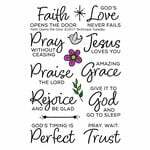 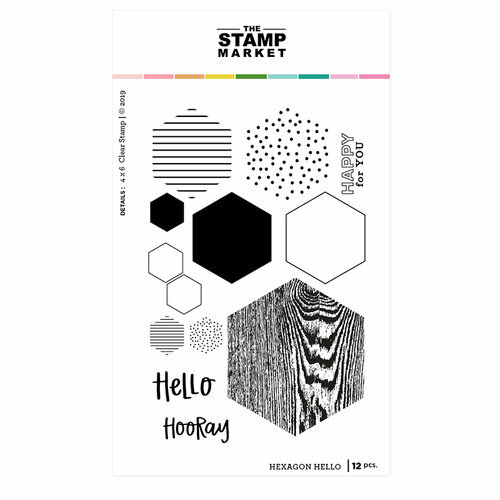 You'll be going in the right direction with your crafts when you use the Hexagon Hello Clear Photopolymer Stamps by The Stamp Market. 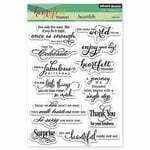 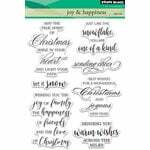 Included in the set are 12 clear stamps on a 4" x 6" storage sheet. 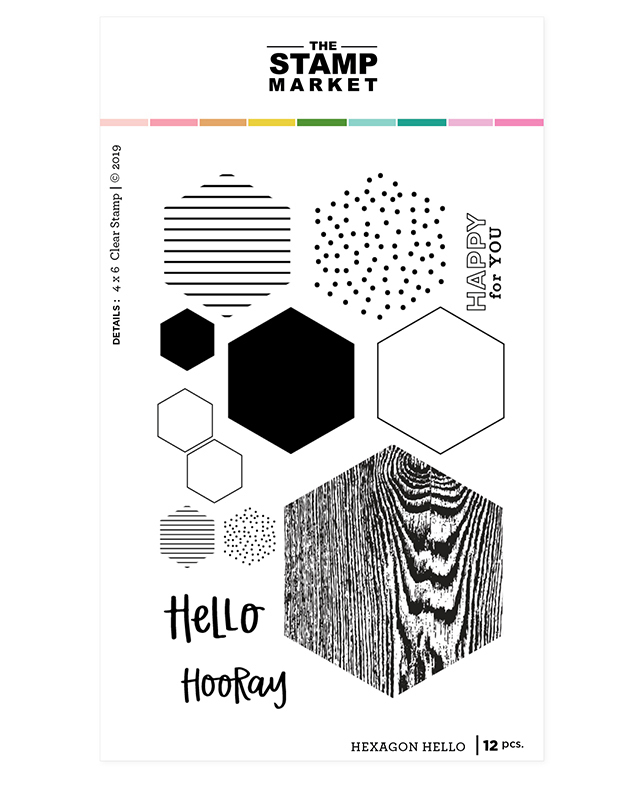 Images include hexagons with various patterns and the words "Hello" and "Hooray". 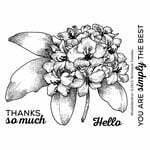 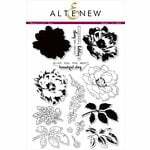 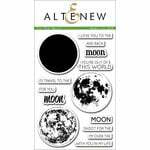 Use the stamps with an acrylic block and your favorite inks, sold separately.